Magical Holiday Traditions In London! Christmas and New Year is a magical time for all the family, and there’s nothing more special than visiting London during the holiday season. London Perfect owner, Madelyn, has always been enchanted by this incredible city and, along with Paris, loves to spend time here with loved ones and enjoy all the fun and excitement that London has to offer. Below you will find some of Madelyn’s favorite family traditions and top tips during the holiday season! As well as Madelyn’s wonderful festive suggestions, there’s even more of a reason to book now with our incredible Christmas and New Year’s Sale. Our friendly reservations team are always on hand to answer any questions you may have, and to help you plan that perfect vacation in which to create your own holiday traditions! 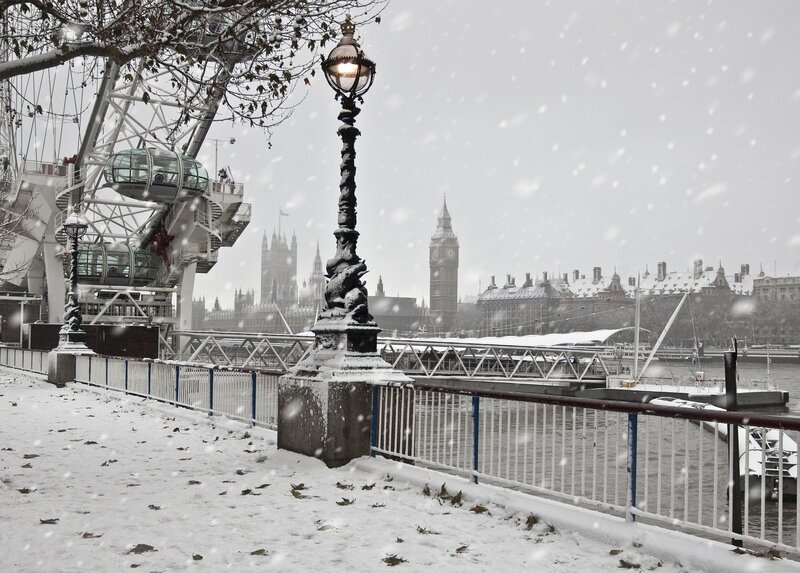 If you want to enjoy Christmas or New Year’s in London then you’re in for a treat! London is Christmas. 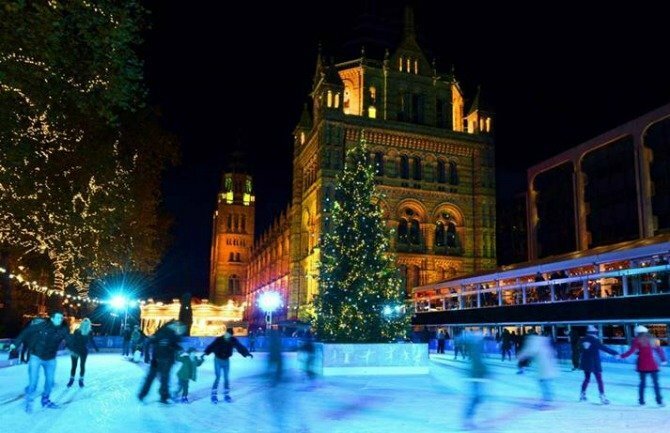 There’s nothing better than walking past the lights at Harrods in Knightsbridge, visiting the annual Winter Wonderland Christmas fair at Hyde Park or exploring the Natural History Museum and then ice-skating afterwards on their famous annual rink. Seeing the National Portrait Gallery and enjoying the Norwegian Christmas tree on Trafalgar Square is always a highlight, as well as seeing a play or simply enjoying the Christmas Carols at St. Martin in the Fields. Shopping at Marks and Spencer, Waitrose,and Tesco’s for special holiday foods is such a fun treat: think fresh Hors d’oeuvres and finding that traditional Christmas goose stuffed and ready to roast. You can even order your entire holiday meal and have it delivered to you on Christmas or New Year’s Eve, ready to cook and eat. As well as the food, make sure you add Christmas Crackers to your list which is always a fun, family tradition over Christmas lunch. Crackers contain fun little gifts and jokes for all the family to share before, or even during the meal, and it’s a great way to ensure plenty of laughter at the table! And don’t forget, Boxing Day, is also an important day in the holiday season especially as it is a time to relax after the big celebratory, Christmas Day. It’s also become increasingly popular for the famous Boxing Day sales where eager shoppers can get some fantastic holiday deals! As a family, we would invite our in-laws over, and my father-in-law, Pierre, would stand religiously over Philippe to make sure he cooked and sliced the turkey or goose just right. Not that Pierre could cook at all, but he wanted to ensure absolutely no mistakes were made! 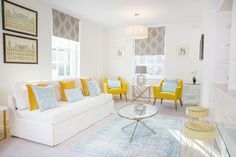 We also liked to take the kids out for one big activity in the late mornings – ice-skating at the Natural History Museum or to the Churchill War rooms or the British Museum, and sometimes just a walk through Kensington Gardens. The kids would complain about getting out and about but they’d be happy to have done it afterwards. The early sunset meant all of us could finally settle in for the evening. 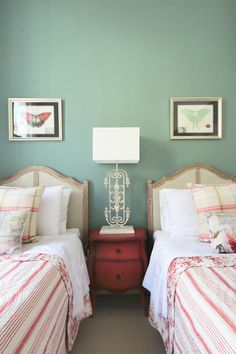 Philippe might take a nap and I always liked to read a book, while the kids watched shows or played games. It was the perfect relaxing evening after a fun-filled day out and about in the city. Christmas is a time to get together with the people we love the most, and it’s also a time for a bit of indulgence, too! 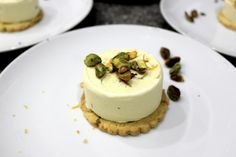 The lively restaurant scene in London provides many options for couples looking to share a romantic dinner. Fine dining has become huge in London, with more Michelin stars awarded in recent years than ever before. There are also reasonably priced menus for most restaurants whether it be lunch or dinner. 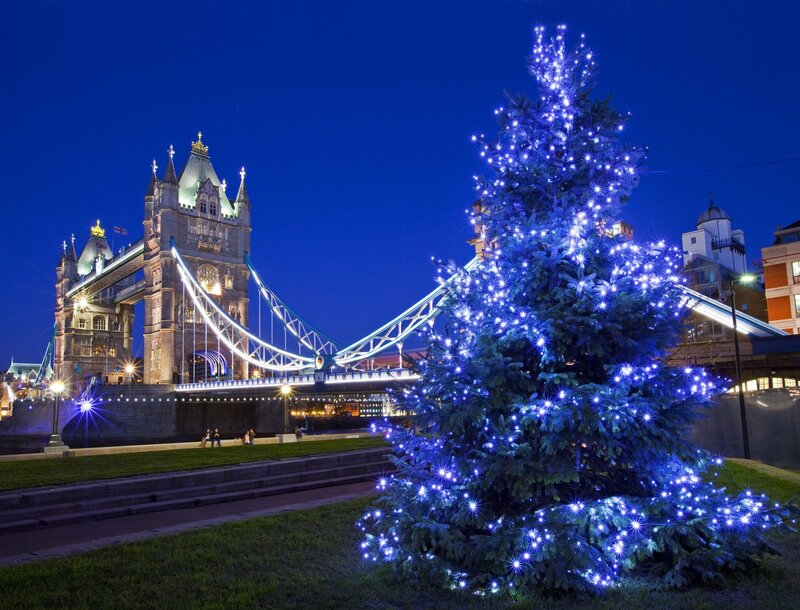 Why not head out for a fabulous festive meal, and then walk home under the twinkling lights of London. 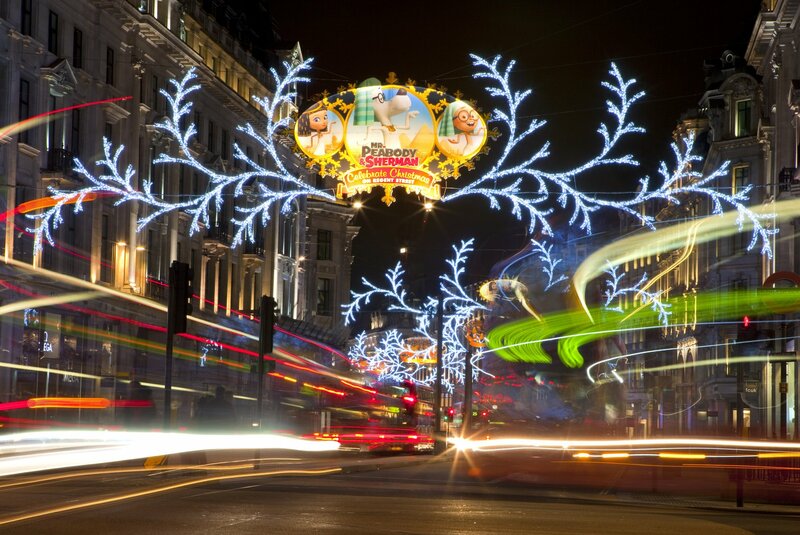 We hope you will come and experience the magic of the holidays in London this year. If you need any recommendations, our Travel Design team are always happy to offer our top restaurant choices, organize the best tours for your interests and help you craft the perfect stay in London! I can’t recommend London enough during the Christmas season! The only thing that can possibly compare is Christmas in Paris! Head on over to the Paris Perfect blog to get a peek into our Paris holiday traditions, and keep in mind that our Christmas & New Year’s Sale also includes apartments in all our European destinations, including London, Rome, Florence and Venice! PREVIOUS: London At Its Cheapest In 31 Years! Come NOW! Posted on Monday, October 31st, 2016 at 5:49 pm in What's On. You can follow any responses to this entry through the RSS 2.0 feed. You can leave a response, or trackback from your own site.